Entry by moonelf313 on Mon Nov 15 20:15:30 2010. 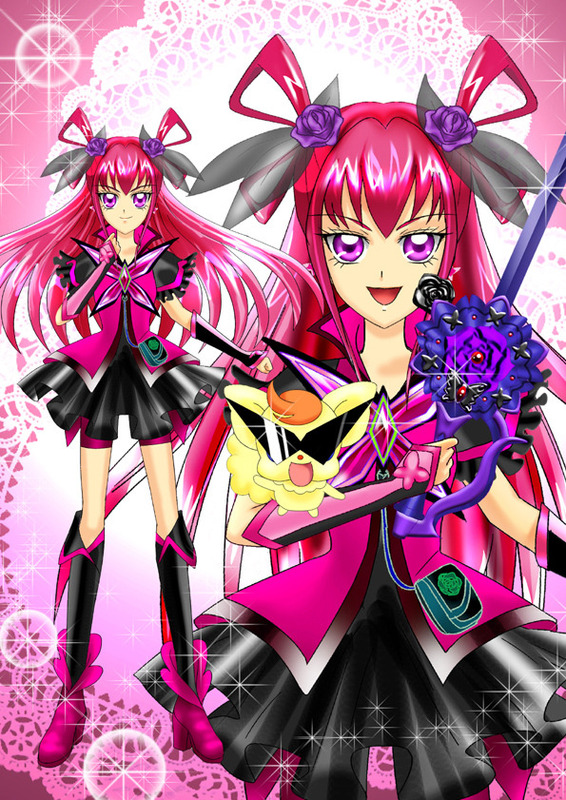 Dark Dream wearing her own version of Cure Dream's GoGo outfit, AND wielding Dark Coco's Kuroi Fleuret? Very nice indeed.